The control of on-site noise has become a key requirement for almost all construction sites, and it is important to adhere to environmental noise guidelines if the project is to be completed in a timely manner and on budget. Flexible lightweight noise control solution insulated tarps are destined to be required for all construction projects in public places. We listen to customer’s comments, in response, we continue to develop new products designed to solve the problem of noise control throughout the project. One of our growing products is the 4 layer insulated tarps, a simple lightweight sound curtain and quilt, designed to provide an economical solution for noise control. 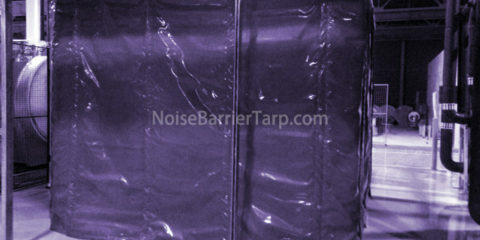 With an excellent maximum attenuation rating of 27dB, the insulated tarp will provide effective attenuation for almost all noise-related activities in buildings and other similar industries. In addition to their flexibility, lightweight is one of the main features of our insulated tarps. 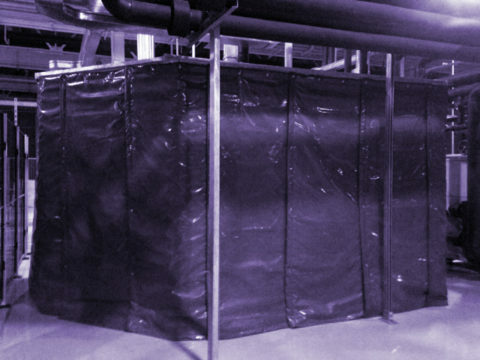 The lightweight and flexible property ensures that the acoustic insulated tarps can be easily and quickly installed in all types of noise control. 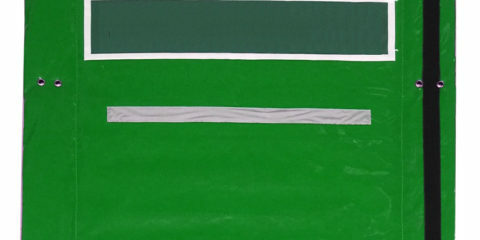 The acoustic tarp is weather resistant and contains non-irritating acoustic materials such as glass wool, with additional critical fire resistance, making it ideal decorative outdoor tarps for public applications. With eyelets inserted around the perimeter of the sound insulated tarps, they can be secured in almost any structure by means of a tie, screw or special mounting kit. Once the project is finished, due to our easy folding design, the insulated tarps can be removed, palletized and economically transported and safely stored for reusing. 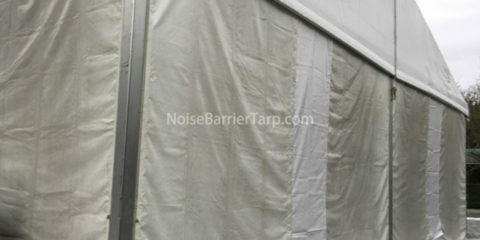 The standard size of insulated mesh tarp is 1200x2400mm. Each two pieces can be tightly collected with velcro, so regardless of the specific size of the area where noise is required, insulated tarps is a flexible choice. Flexible, lightweight, easy installation and storage insulated tarps ensure that they will meet noise control requirements in most cases. 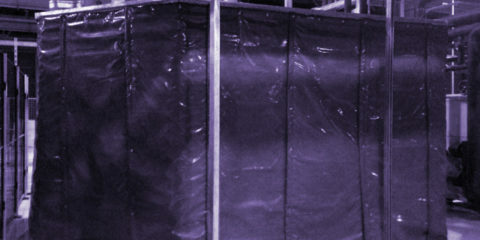 For more information on industrial noise control or fireproof canvas tarp, please contact us.